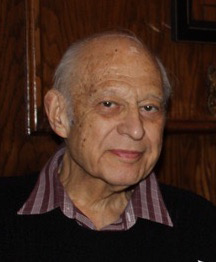 Obituary for Michael P Shindler | Flinch & Bruns Funeral Home, Inc.
Michael P. Shindler, born in 1940, passed away on March 29th after a long and courageous battle with heart disease. 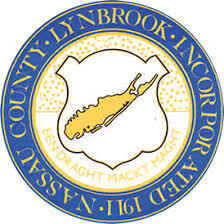 For the last 40 years, Michael has served as the Communications Commissioner for the Village of Lynbrook. In 2000, Michael retired from WABC channel 7 where he worked for 35 years as an audio engineer and recieved a daytime Emmy award. Michael is survived by his loving wife of 57 years, Sandy, his daughters Stacey and Beth, sons-in-law Mark and Joe and three grandchildren, Matthew, Camryn and Samantha. In lieu of flowers, the family asks that you please make donations to the American Heart Association.